Spring into spring with these products and programs. selected to support you in mastering your vitality. 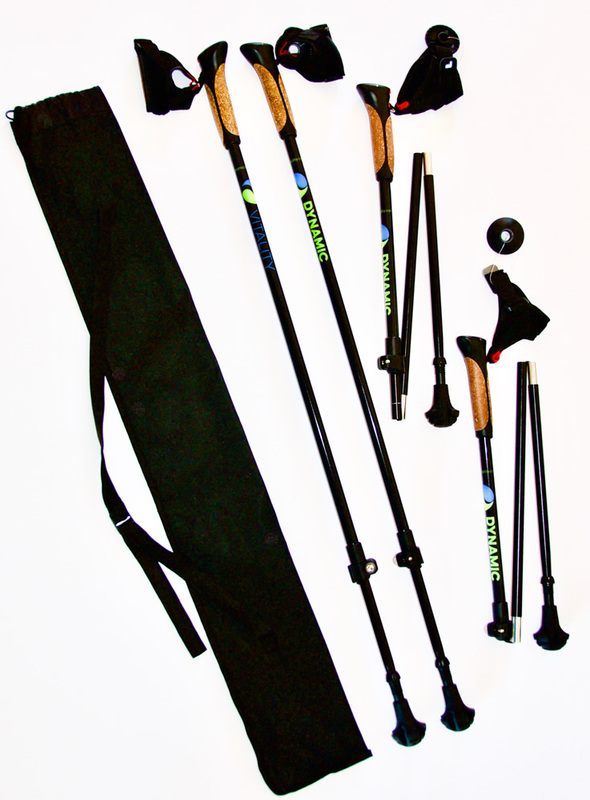 Nordic Walking poles offer an efficient aerobic workout and easy way to improve your physical condition irrespective of age, gender or physical condition. 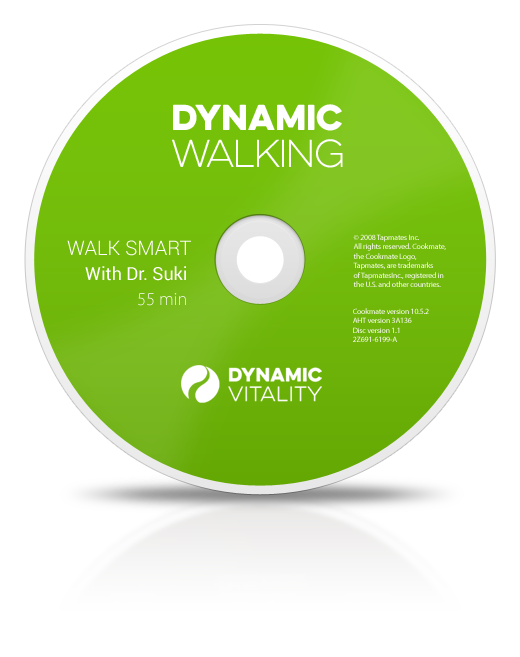 This six-week course in Dynamic Walking improves your posture and stride with every step. 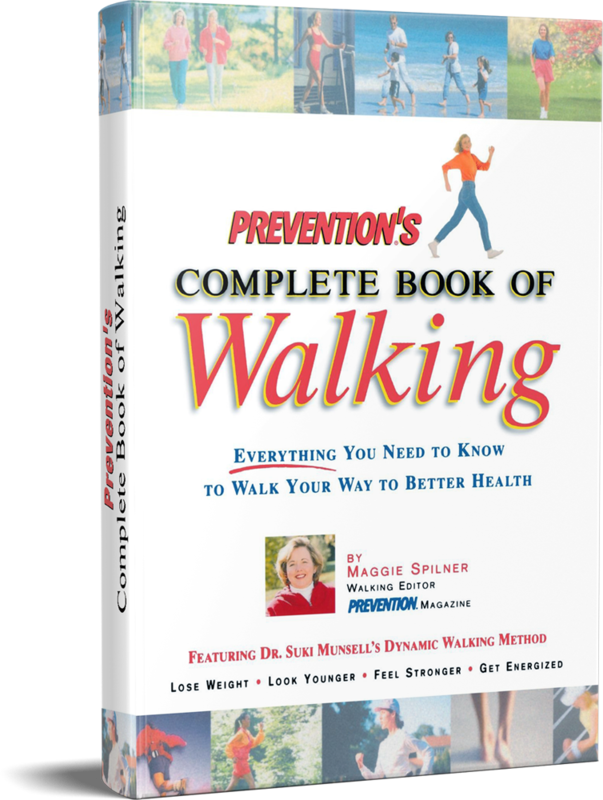 You will learn Dynamic Walking, Stretching, poles and hills. First 2 classes are held at The Club at Harbor Point, with the following 4 classes outside on the trails near Harbor Point.